Prolonged exposure to excessive heat has been shown in numerous studies to have a negative effect on sperm DNA and increase male infertility. 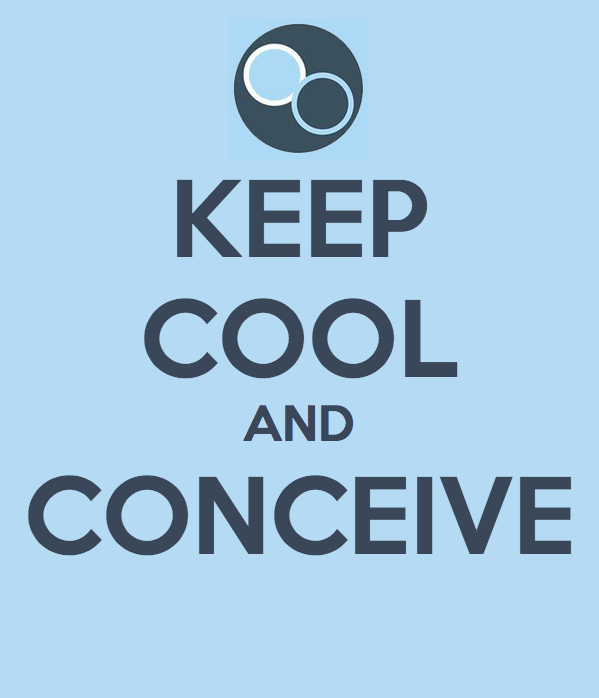 For every one degree excess rise in temperature, sperm production can drop by as much as 40%. Whilst temporary overheating – taking the odd sauna for example – isn’t a major cause for concern, regular overheating is. “If you’re driving for most of the day, then sat with a computer in your lap for an hour and having hot bathsevery day, you’re raising that risk significantly,” warns Raine-Fenning.